The design-build concept is a very attractive solution for many of our current clients. This option allows the traditional Architect/Engineer–General Contractor process to be streamlined to a single point of contact. Such a turnkey approach allows design and construction to overlap resulting in significant time savings. 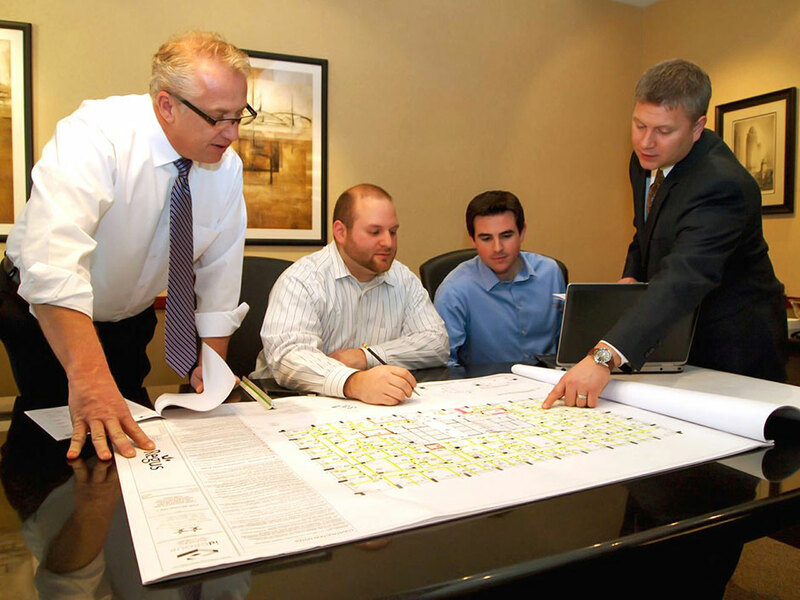 In addition, we involve our subcontracting partners in the design process to ensure state of the market pricing and accurate schedule expectations.